ARI-Armaturen UK Limited was established in 2002 to provide UK customers with complete solutions to their process fluid requirements. With an experienced team of process fluid engineers based at the UK headquarters in Gloucestershire, ARI UK offers all the necessary technical advice and customer service combined with fast delivery of technologically advanced products manufactured to international quality and safety standards. 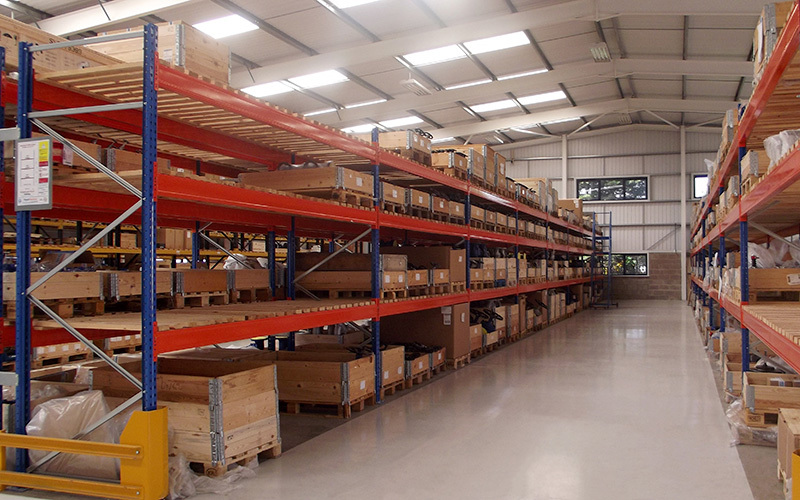 ARI UK maintains a large stock of the product range and can supply most valve requirements on a 'next day' basis. ARI's one-stop-shop philosophy aims to deliver a fast, efficient response to your requirements. ARI-UK has numerous external Regional Sales Managers (RSM) covering the whole of the UK. The Managing/Sales Director is Mr. Nick Davies. The UK office is based in Tewkesbury, Gloucestershire (adjacent to the M5 motorway). 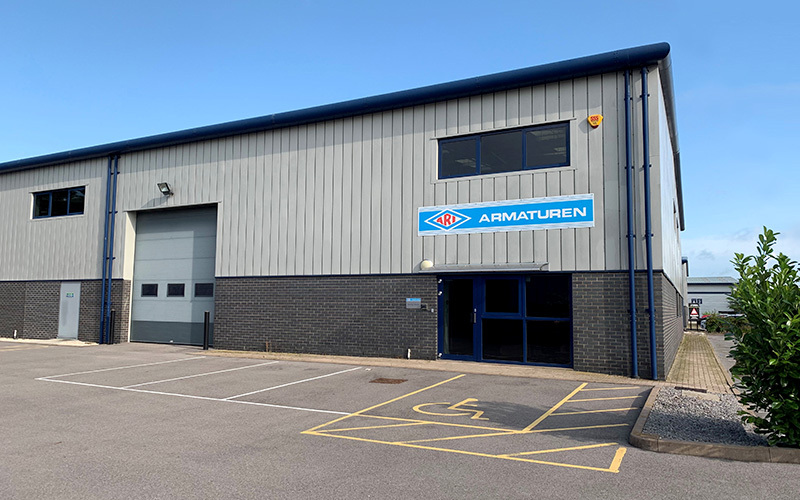 ARI-Armaturen is ideally placed to service its customers throughout the UK and provide them with all the necessary technical advice combined with fast delivery of technologically advanced products. Privacy notice: When we reply to your enquiry, your data will be processed strictly in compliance with the provisions under German data protection law. For more information on how we handle personal data, see our privacy statement. All fields marked with an asterisk (*) are required fields. Any other information is provided voluntarily. I have read the privacy statement and agree to its terms.